We take quality very seriously. Therefore we emphasize systematic quality management in order to meet expectations of our business partners. Our aim is for our company to become a sought-after business partner and supplier providing the feeling of certainty not only for our customers, but also for our employees. We will continue to monitor customer’s attitude towards our company and to operatively react to their needs and suggestions. Our products and services will be provided for competitive prices securing stability and development for the company. We work according to legislative requirements of Czech Republic. Moreover, we constantly work on improving quality of products and services offered to our customers. The task of all company’s employees is to secure high quality as well as the long-term improvement of quality of the products and services. 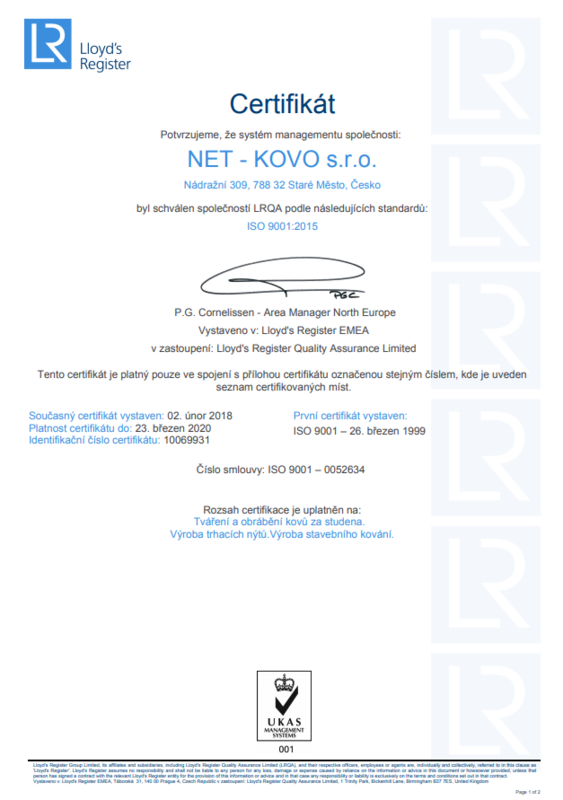 We have been possessors of the ISO 9001 certificate since 1999, audited by the company Lloyd’s Register Quality Assurance (LRQA). We also widen our quality system following requirements of standards VDA 6.3, IATF 16949 or ISO 14001. Our aim of PPM = 0 we achieve via regulation of the process using the Cpk index. 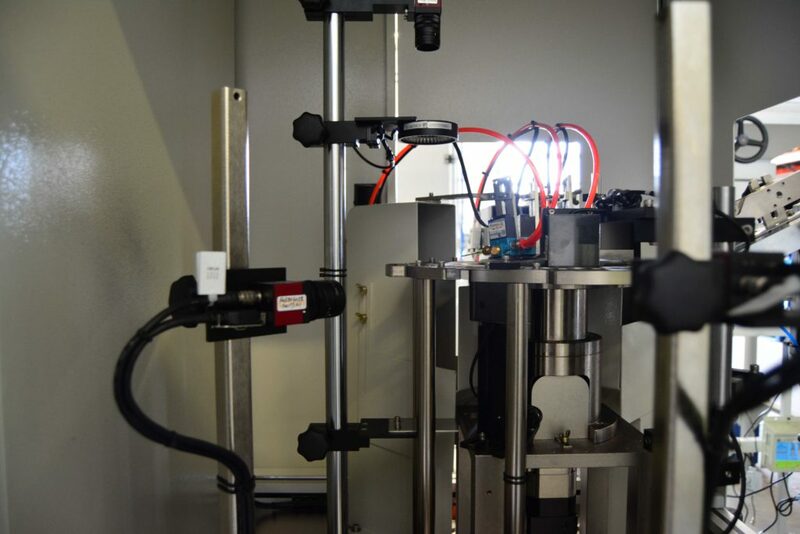 Newly, we have also implemented 2 fully automated machines for quality control and packaging with measuring cycle up to 400 pcs/min.